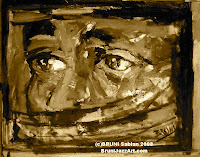 A Year of Being Here: Denise Levertov: "Looking, Walking, Being"
look at, it is something to be in." 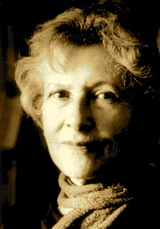 "Looking, Walking, Being" by Denise Levertov, from Sands of the Well. © New Directions Publishing, 1996. 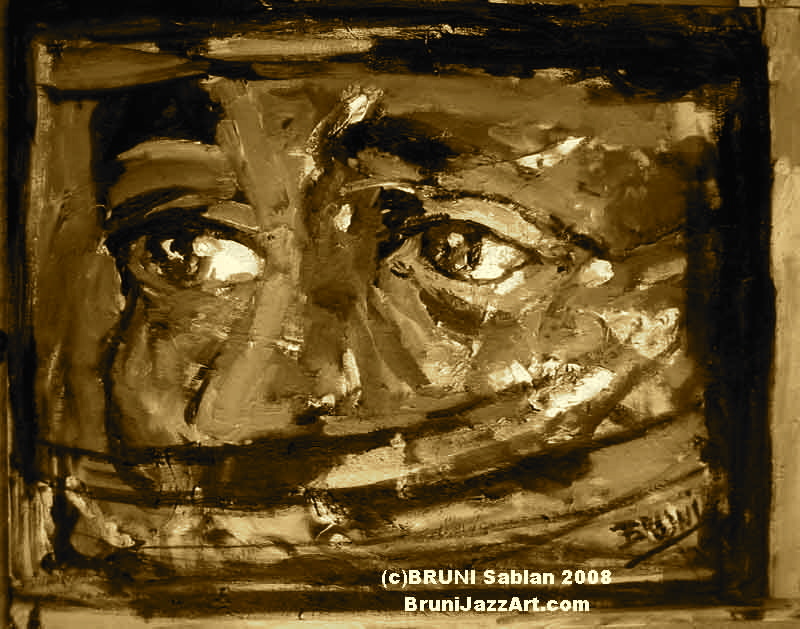 Image credit: "The Eyes of Senna," oil painting by Bruni Sabian, 2008 (originally color).